By including a high end Harbortouch Elite POS system at no charge with your low rate merchant account we have removed the cost barrier and made point of sale systems affordable for almost any small business. All the details. None of the clutter. 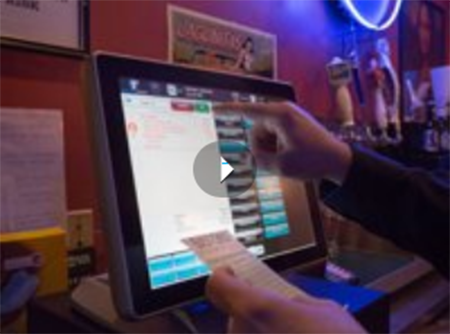 Manage multiple operations through your Harbortouch POS. Place orders, access reports, track inventory and manage employees with the built-in time clock. Increase operational efficiency, minimize ordering errors and reduce shrinkage. More accurate employee time tracking reduces payroll costs. 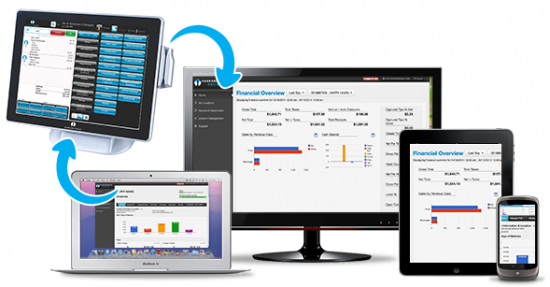 A wide range of comprehensive reports allow you to monitor financials, track inventory, view sales history and identify sales trends. 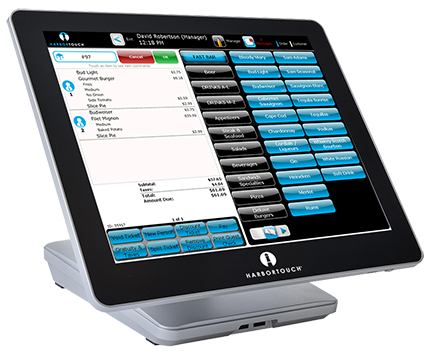 Harbortouch POS Elite combines state-of-the-art software with top-of-the-line hardware to deliver a high quality POS system that is unmatched in both reliability and usability. An all-in-one cast aluminum body provides maximum durability and a sleek appearance. Inside, a powerful processor delivers blazingly fast speed and flawless performance with massive hard drive space to support even the largest inventories and extensive reporting data. You don’t need to be at your business location to make changes to your POS system. Update your menu items or products remotely through Lighthouse. View reports such as sales and inventory reports from any computer with an Internet connection. 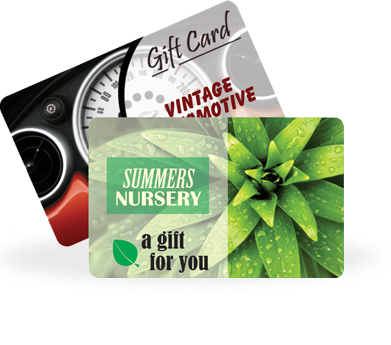 Every Harbortouch POS system bundle is also eligible for 50 free customized, full color gift cards and a 60-day free trial. Choose from a wide selection of professionally designed card templates or produce your own cards with custom artwork and images. A simple and intuitive online interface allows you to easily select a template or upload your own image to customize the cards for your business. 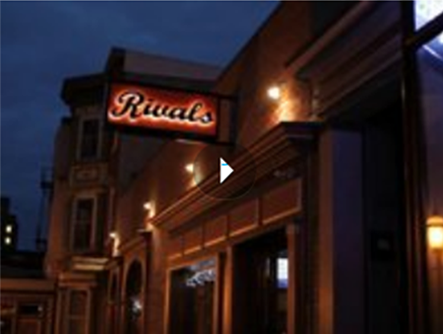 A robust restaurant software ideal for fine and casual dining as well as quick service establishments. 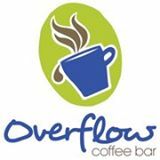 Features include efficient order management, flexible pricing for discounts and specials, easy menu setup, employee management and table tracking. Perfect for quick service and delivery restaurants such as pizzerias, this software has many of the features of the hospitality package but is specifically designed to include a more dynamic customer database and caller ID integration as well as printable driving directions for the delivery person. This software package offers a wide range of advanced retail features such as color/size/style matrix, inventory tracking, customer database, vendor management, purchase order creation and even support for rentals and consignment. No purchase, no lease and no down payment means no out of pocket expense. 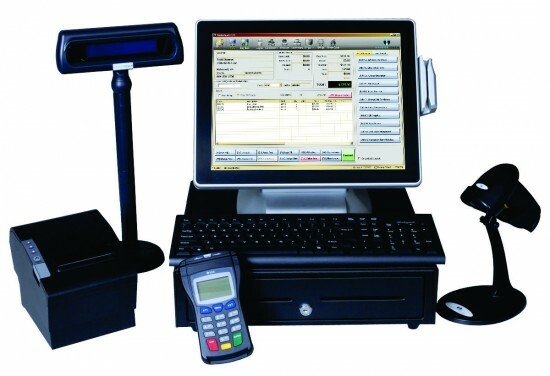 And with a low monthly support fee Harbortouch makes a high end point of sale affordable for almost any small business. 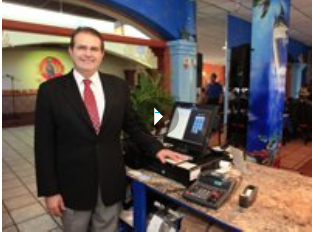 Find out what thousands of Harbortouch customers have to say about the Harbortouch all inclusive POS program. Quickly send orders to the kitchen or appropriate area such as the bar, salad prep station, etc. Highly accurate scale featuring a heavy-duty cast aluminum casing with an easy-to-clean stainless steel platform. Certified POS technicians are highly trained to provide a superior installation experience. Onsite installers provide a basic overview at the time of install. After the installation is complete, we provide advanced remote control training over the phone. In-house customer service and technical support are available 24/7. And the Harbortouch support team is able to log in to your system remotely to instantly repair any software issues you may experience. Rates as low as .25% for new businesses and a low rate guarantee for existing businesses. Next day funding also available for qualifying businesses. Click on one of the Get Started buttons. Select your hardware and software package. Identify the number of systems you need and choose your accessories. It’s easy. Fill out a few form fields on our website and we’ll send you a paperless application you can sign electronically. Sign the electronic application and we’ll let you know when your account is approved and assigned to a complete POS system implementation team. Do you have any other questions? Let us know. We’d love to help you answer them!